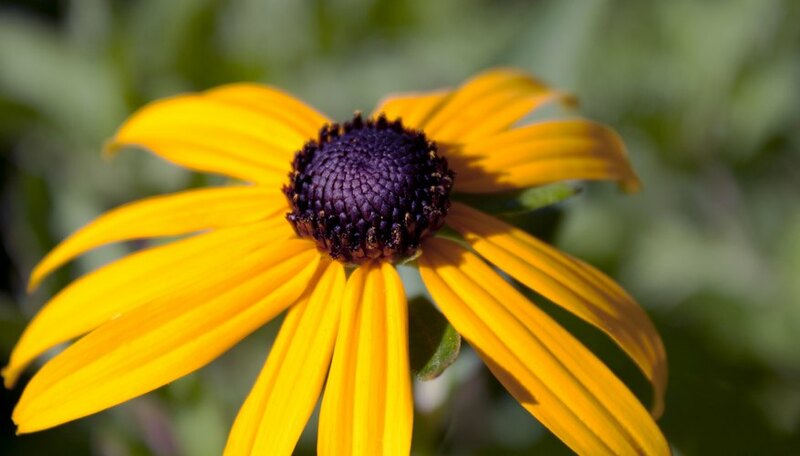 Since Black-Eyed Susan perennials spend most of the fall blooming and thriving, not much fall care is necessary. These perennials are a wildflower that require little attention and can thrive in almost any conditions. To ensure that the Black-Eyed Susans are protected during the cold winter months, covering them with mulch before the first frost is sufficient. Doing so will protect the roots of the perennial from being damaged by the cold. Cut back the stalks of the Black-Eyed Susan perennials in late fall, when the plant is dormant. 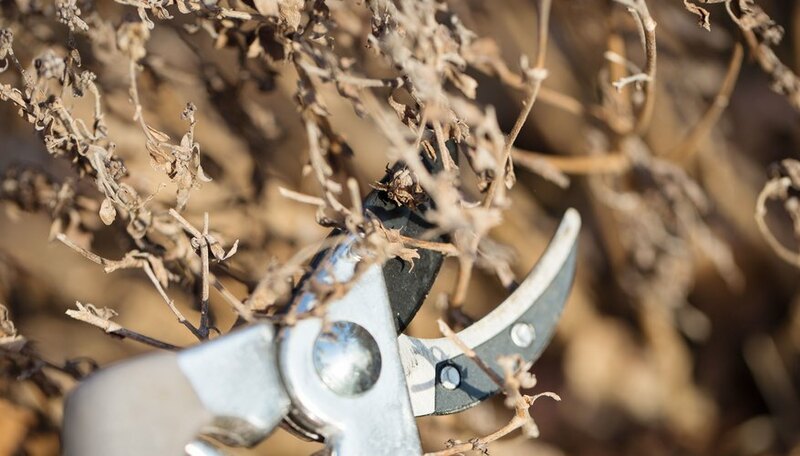 Use gardening shears to cut the stem, but leave about 4 inches of the stem above the leaves so the plant is not harmed. Gather items to use for mulch, such as straw or dried leaves. Cover the Black-Eyed Susan perennials with mulch in late fall. This will protect the flowers during the cold months so they will be strong in the spring. Black-Eyed Susan perennials can provide food for birds in the fall, so you may want to wait to cut the flowers back until spring. Mulching is especially important in the first year after planting Black-Eyed Susans. Perennials need to be exposed to some cold to become hardy and strong, so wait to apply mulch until around the middle of November. Do not leave mulch on perennials after April 1, or the perennials will be weak from growing under the mulch. Do not use hay for mulch because it contains weed seeds. 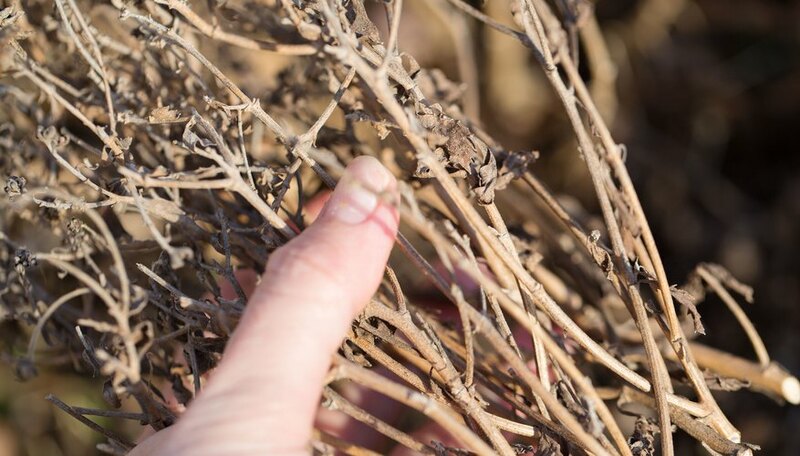 When cutting back diseased perennials, do not compost the diseased leaves and stems. Destroy them instead.